Web - How can I cancel my account? First of all we hope that you will continue to practice in English Ninjas again soon. 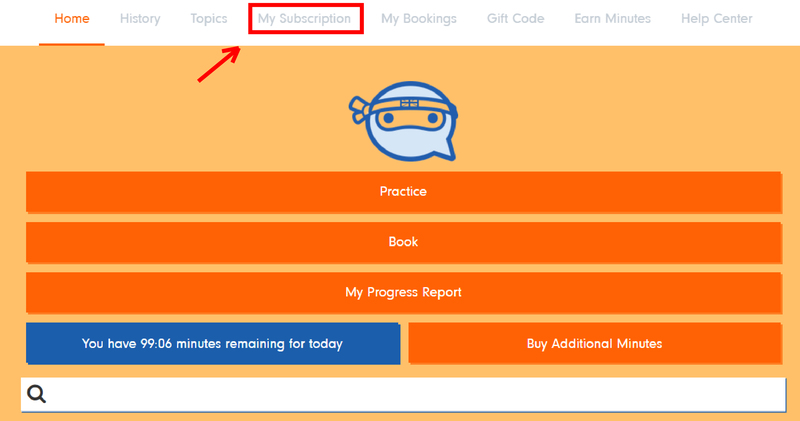 English Ninjas provides monthly subscriptions. If you don't want to continue English Ninjas next month, you have to turn-off "Auto Renew" option. Do not forget to practice minimum 4 months in English Ninjas. Our education department suggests minimum 4 month of practice.